Just for the fun of it, I’ve decided to publish here a few random facts about myself, about my books, and about the process of writing the books. RFoM #1. The first 900 words of The Earth Angel Training Academy was written in the airport waiting lounge at JFK in New York. I was waiting for my plane back to England, having been in NY for ten months. RFoM #2. The main character, Velvet, was originally called Mulberry. That name was chosen because the lady sitting across from me in the airport was wearing mulberry-coloured shoes. RF0M #3. I only decided to write my first novel after buying Chris Baty’s book – No Plot? No Problem! 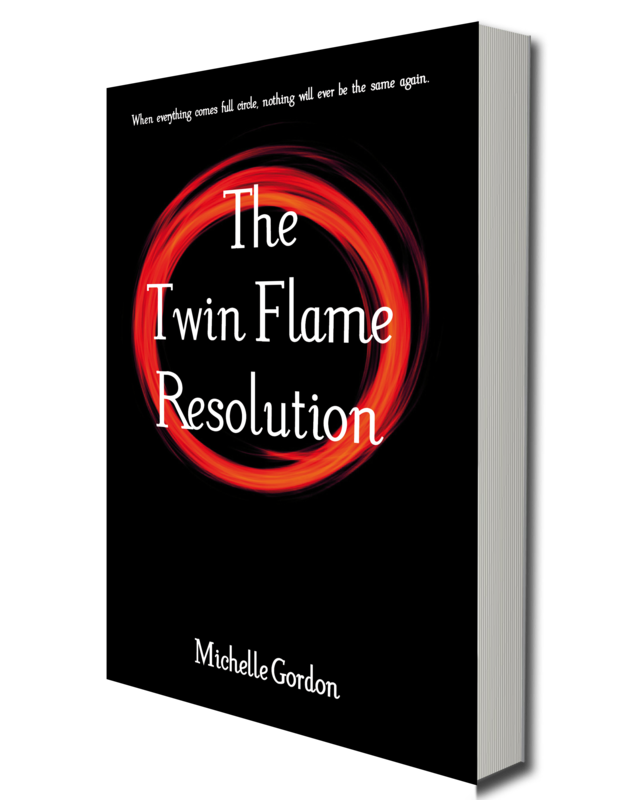 It inspired me into thinking that I could indeed write a full-length novel. RFoM #4. 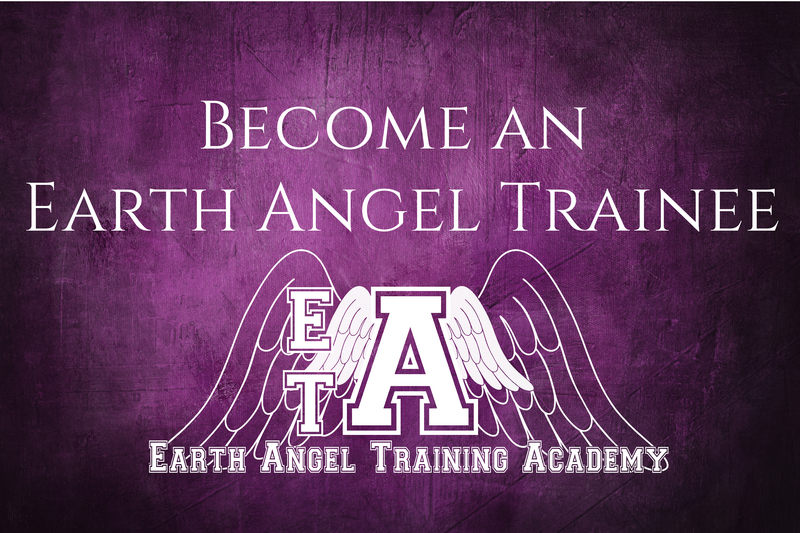 I wrote The Earth Angel Training Academy in 63 days. I didn’t plot it or develop the characters, I started with a blank page, and a vague idea. RFoM #5. The entire novel (aside from those first 900 words, which were handwritten) was written on my ancient laptop which was missing the ‘L’ key. RFoM #2. I sometimes have prophetic dreams, and have also done some astral travel while asleep. RFoM #3. I always wear my socks inside out. RFoM #1. I had my very own ‘PAM’ incident, where I found myself in need of guidance and direction. I visited a friend who is a psychic medium, and she directed me to stay in a pub which had been a hotel once. I then made friends with the manager of the pub and had the launch for The Doorway to PAM there a few months later. RFoM #2. At the book launch, my friend and editor, Elizabeth Lockwood, also had her own ‘PAM’ incident, when she suddenly discovered what she wanted to do as her career.